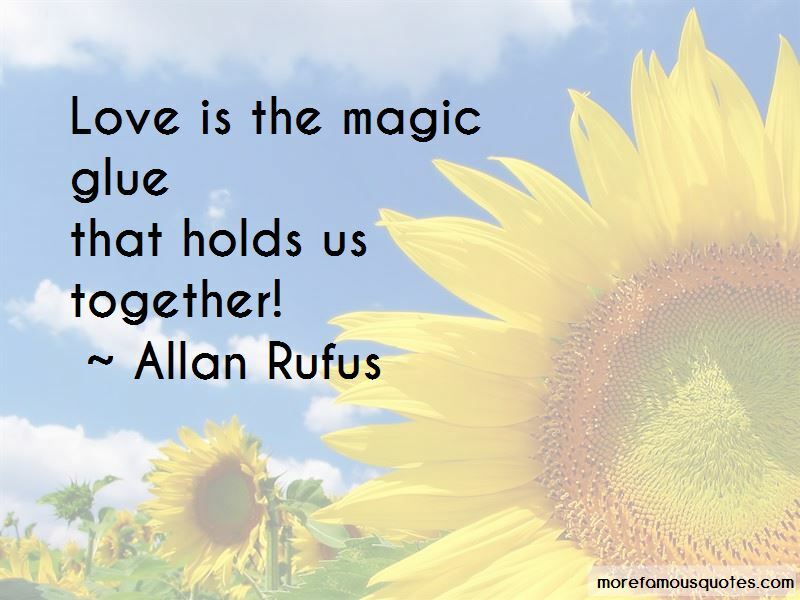 Enjoy the top 7 famous quotes, sayings and quotations by Allan Rufus. THIS IS THE LAW OF ATTRACTION!� "WHAT DO YOU WANT TO ATTRACT?" 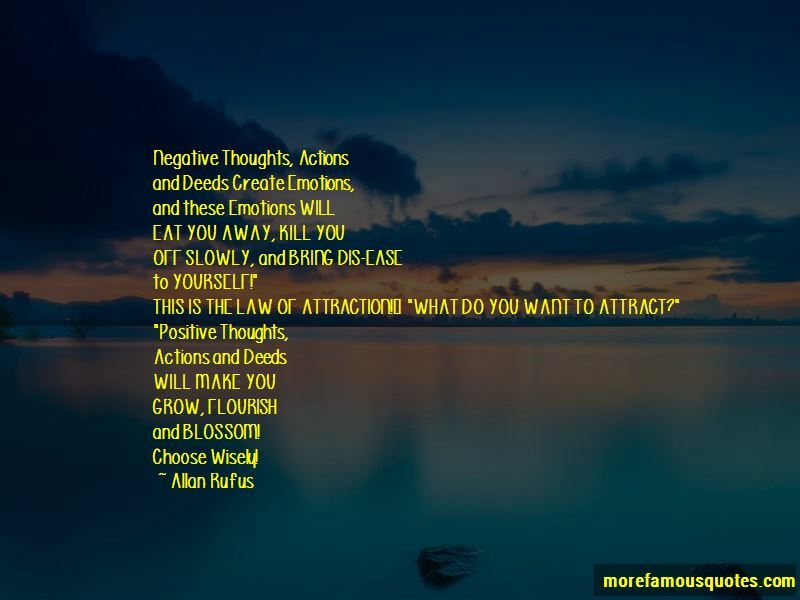 THIS IS THE LAW OF ATTRACTION!ï¿½ "WHAT DO YOU WANT TO ATTRACT?" 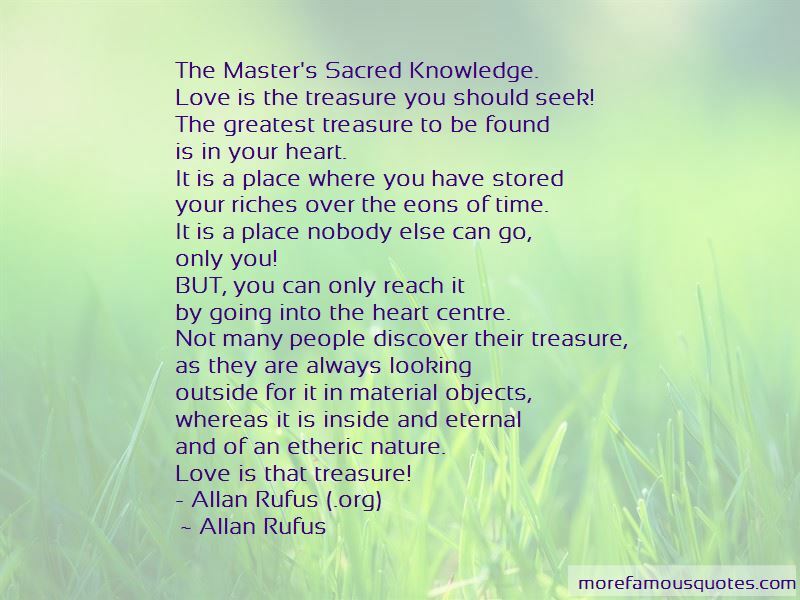 Love is the treasure you should seek! your riches over the eons of time. by going into the heart centre. and of an etheric nature. Love is magical, it changes and brightens up your world! Want to see more pictures of Allan Rufus quotes? 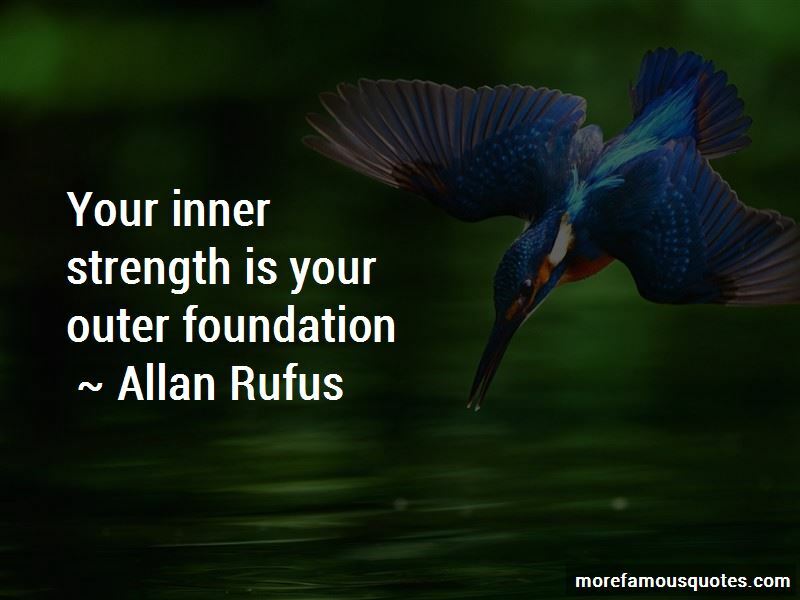 Click on image of Allan Rufus quotes to view full size.